Saturday, August 11, is the night for great food, friends and fun! Join us on the first floor of Southeastern Louisiana University's Strawberry Stadium Parking Garage for Chillin' with the Chamber. Special thanks to our title sponsor, Cypress Pointe Pain Management and YNRC! 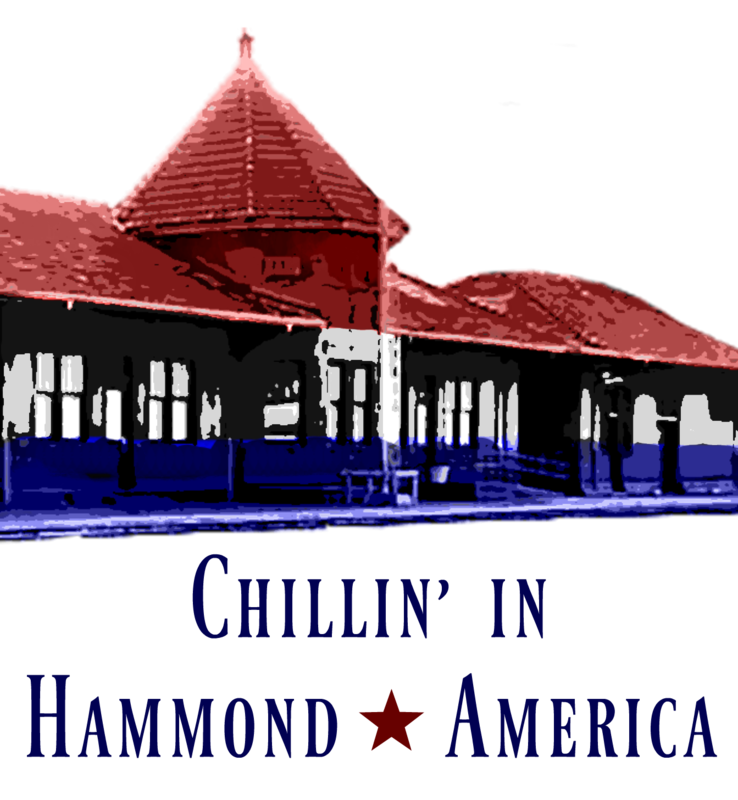 This year's theme is "Chillin' in Hammond, America" and we are ready to celebrate! Enjoy delicious dishes and drinks from 6:30 - 9:00 p.m. and have a chance to win the $10,000 grand prize or a lovely bracelet from George Ibert Jewelry & Gifts. You should plan to arrive after 6:30 p.m. There will be one point of entry at the south end of Southeastern Louisiana University Strawberry Stadium Parking Garage. This is down by the Dugas Center for Southeastern Athletics. Parking will be available on the lot surrounding the stadium, but will not be allowed on any level of the garage. Parking passes are not required. Join us in wearing casual red, white and blue clothing. Be sure to bring a little cash for the additional raffle items - four tickets for $20! Bottoms Up will be the live music for the evening. Mrs. Frances Chauvin will be bringing some of her signature pies! Food and libations will be provided by Southeastern Catering by Aramark, Champagne Beverage Co., Crescent Bar & Package Liquor, Chick-fil-A, Coop DeVille, Don’s Seafood, The Jambalaya Shoppe, Jim Carey Distributing Company, Le Fleur De Lis, Olive Garden Italian Restaurant, Raising Cane’s Chicken Fingers, Southeastern Catering by Aramark, Superking Seafood, Zaxby’s, and Zocalisa Fine Chocolates. Sponsorships for this event are a popular way to market your business to business leaders, be a part of the event and help the Greater Hammond Chamber to care for the historic Hammond Train Depot and to support member programs. We continue our commitment to host Chillin' on a different evening than Hot August Night - August 24 this year - so we can focus on supporting our downtown businesses on their special night. Tickets are $100 and give the purchaser one chance to win the $10,000 and allow two individuals to attend the event.